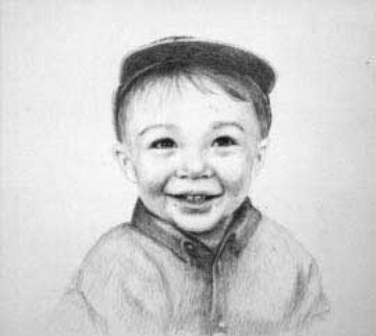 Original Pencil Drawing by Artist Suzanne Poursine Massion - "Portrait of Alexander"
Beloved Grandchild. Commissioned by the grand parents. Contact the artist about commissioned work.